The summer of 1986 became a surprising one for a lot of Tina fans. Tina gave many interviews about her upcoming book about her life story, which was quite shocking for people all over the world. Of course people knew that things never were easy for Tina, but instead of answering questions over and over again and telling stories, Tina decided to write a book, together with Kurt Loder. 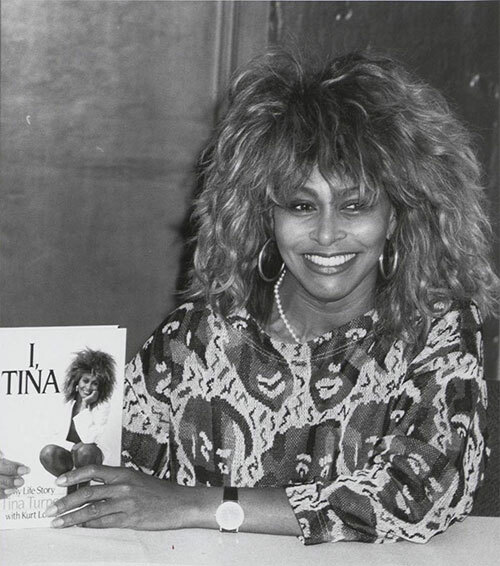 The book was released to the public on the 1st of September 1986 and it was called "I, Tina". Tina gave the world something to think about. She said that it never pays off to be a bad narcissistic person, to never give up on your dreams, always plan ahead and follow your own path no matter what. Those messages became Tina’s image and gave strength to the public. Things can change if you restore your life balance yourself. People who weren’t fond of Tina’s music started to look at this woman in another way. A very strong and independent woman who knew what she wanted and fought her demons all the way through. That impression or mark is what Tina gave to this world. Next to her book, Tina’s album would be released soon. Her new album "Break Every Rule". Tina started to promote her new single "Typical Male" more often. For instance, Tina was present during the MTV Awards in 1986 to sing "Typical Male" live. She also won the best stage performance video award for "It’s Only Love". Here are the videos. The second single was released in the USA and Canada only in the beginning of September. The album’s only rocksong "Back Where You Started", written by Bryan Adams and Jim Vallance, produced By Bryan Adams and Bob Clearmountain. This song became Tina and Bryans second collaboration. Rumours are that Tina recorded more songs from Bryan during the recording session in 1986 but these songs still remain unreleased. Here’s the promotional video for "Back Where You Started", recorded and taped live from Camden Palace London, where Tina recorded a special concert to promote her "Break Every Rule" album. Enjoy! Finally the "Break Every Rule" Album was released on the 30th of September 1986. A beautiful art cover of Tina in a black leather jacket with enormous hair and a beautiful rock attitude in her eyes. 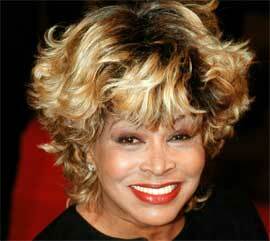 Record sold as hot cakes but the album became criticized as well in comparison to Tina’s "Private Dancer" Album. The "Break Every Rule" album was more Pop / R&B style which kept Tina in a safe zone instead of taking a challenge to grow above the "Private Dancer" album. That doesn’t mean that the "Break Every Rule" album didn’t have great songs. Critics found the album overwhelming and overproduced and expected more of the album because there were so many big names involved. 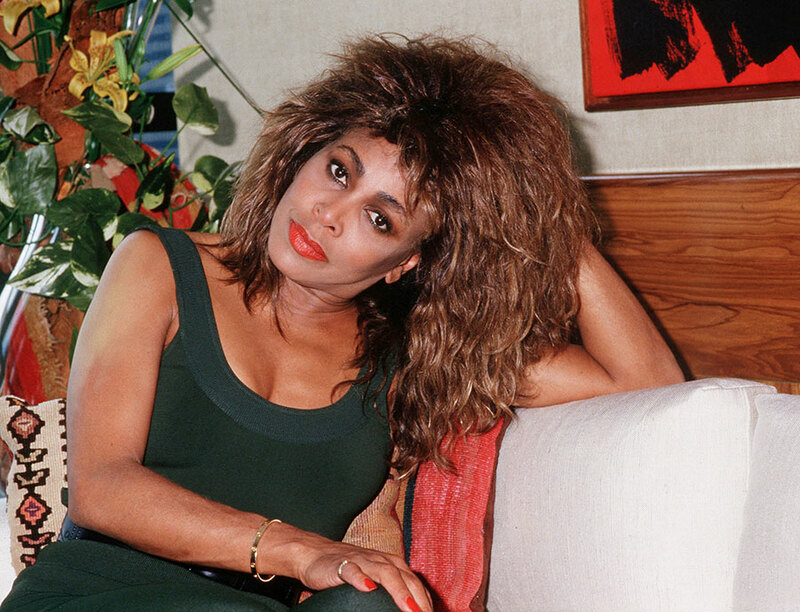 Beside these hard critics the album reached number 4 on the US charts and was certified as double platinum and was commercially a success, but this album didn’t even come close to the success of Tina’s "Private Dancer" album. I think that the "Break Every Rule" album is underrated and underappreciated. It’s a different style than we were used to from Tina but it really did suit her. Until today, this Tina album, tour and style period is my personal favourite Tina era!!! Although Tina’s album was criticized, it didn’t stop her from doing her own thing. She went on promoting her album. The album was worldwide high up in the charts, "Typical Male" was a success single in many countries, and people were waiting for tour announcements. 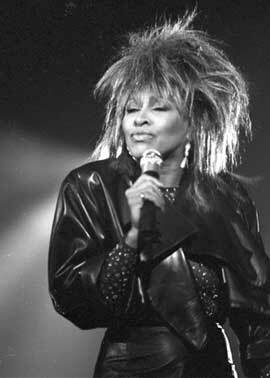 Tina later on announced that she would start her live tour in March 1987 and it would be a very big world tour. Tina went back to Europe to do some promotion in a few TV Shows and her 3rd single was released in the mean time. The song "Two People", which was considered as a follow up song for "What’s Love Got To Do With It". "Two People" also was a pop love song and became a number 1 in Spain. Tina taped two different video’s for the song. The regular video and the Hollywood version where Tina imitates different famous world characters. During this journey she stopped in many countries to show herself on national television. She gave many interviews and performed many songs. In The Netherlands she stopped by a Dutch event called the Platen Tien Daagse to perform three songs. "Typical Male", "Two People" and "Private Dancer". Here is "Two People" from this great event. By the end of 1986, Tina was everywhere again. She was seen on billboards, screens, flatposters in record shops and non stop on radio and television. In December 1986, Tina was invited on an UK TV show called The Tube for a small interview and promoting the most autobiographical song from the album "Overnight Sensation", written by Tina’s friend Mark Knopfler. Here’s the rare unreleased video for the song. Enjoy! Tina’s announcement of starting touring in March 1987 needed a lot of preparation. Tina was interviewed in December about her personal fashion style, personal life and what we can expect from her. This interview is called the Filmnet Playmate interview. We’ve uploaded it for you! 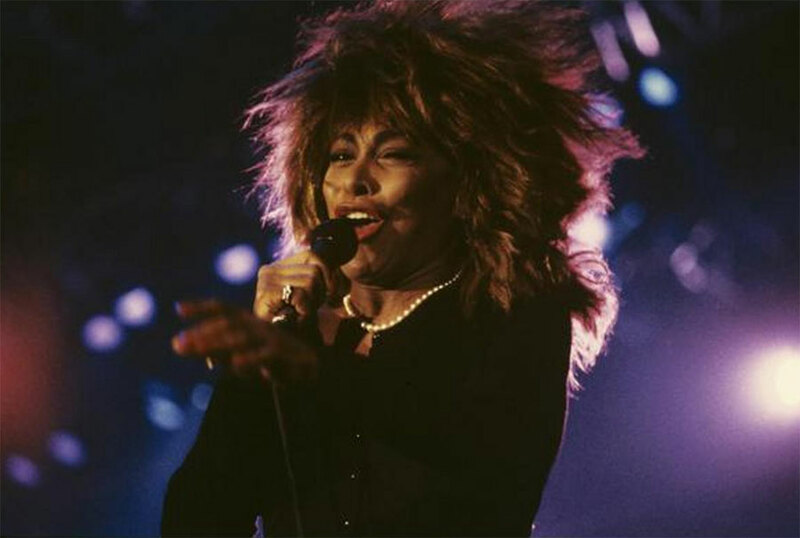 After finishing her many TV performances in December 1986 and January 1987, Tina released the song "Girls" in February 1987 in The Netherlands and Poland. This song was written by her long time friend and admirer David Bowie. 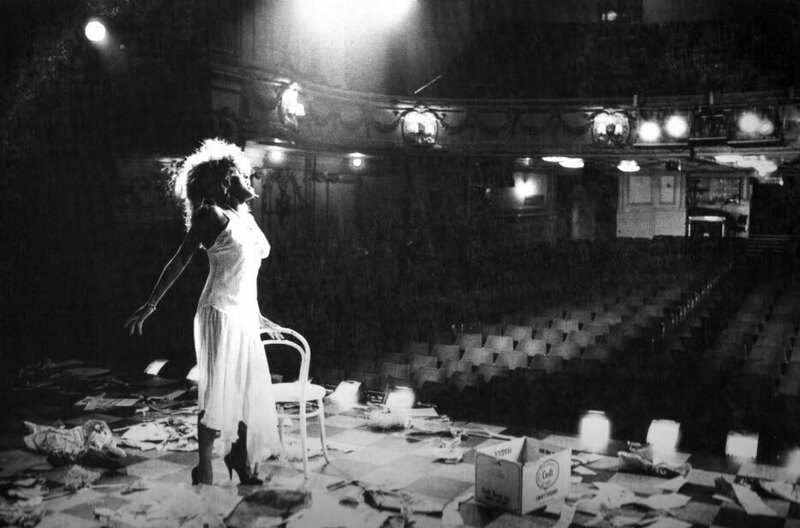 A super strong but haunting sounded song which Tina proved she really was able to sing every kind of song. Tina’s tour started a month later in Münich, Germany. A huge tour with lot of surprises and stories. You will hear more about this in Part 3.